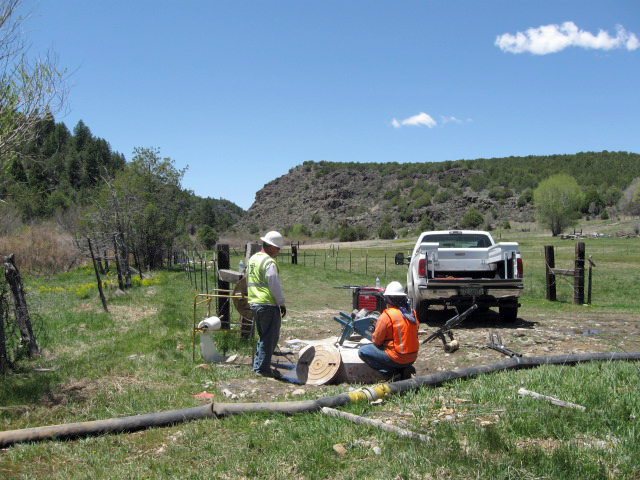 Project Owner: Chevron Mining Inc. 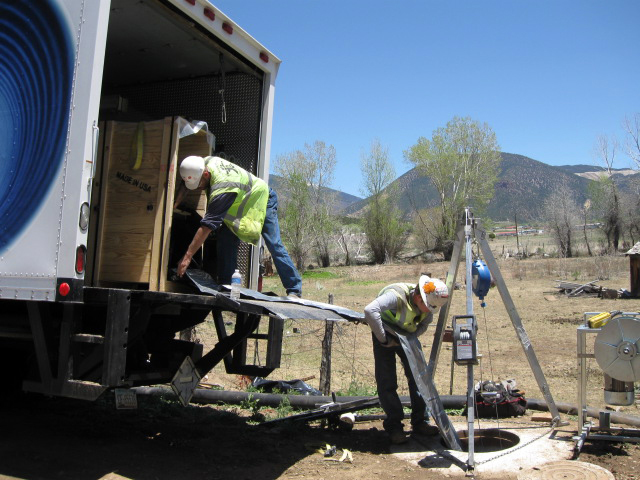 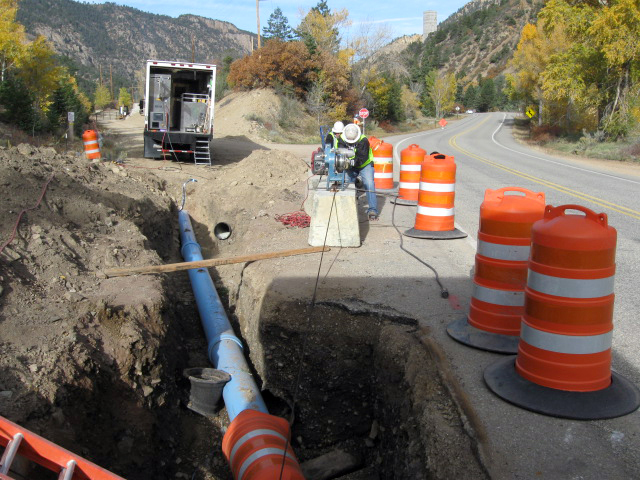 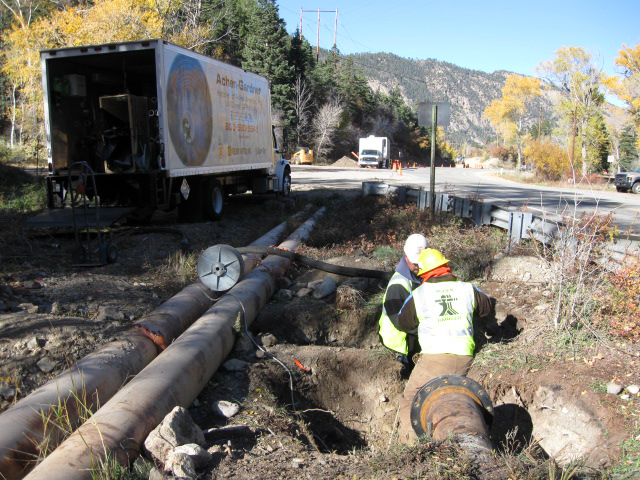 The Outfall Pipe Lining Project consisted of 2,522 LF of Ultraviolet Light Cured-In-Place Pipe (UV CIPP) rehabilitation. 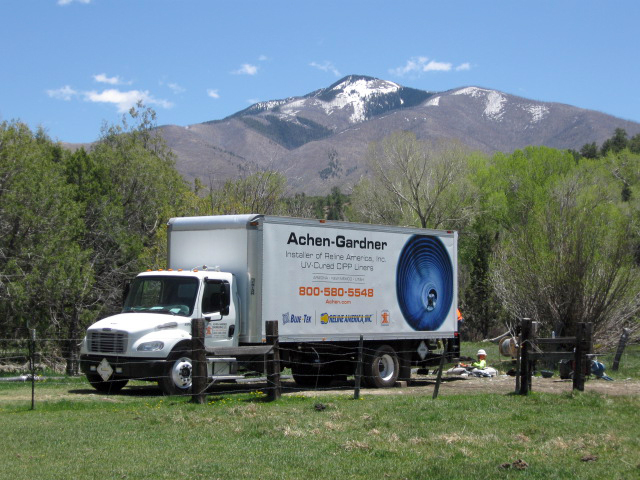 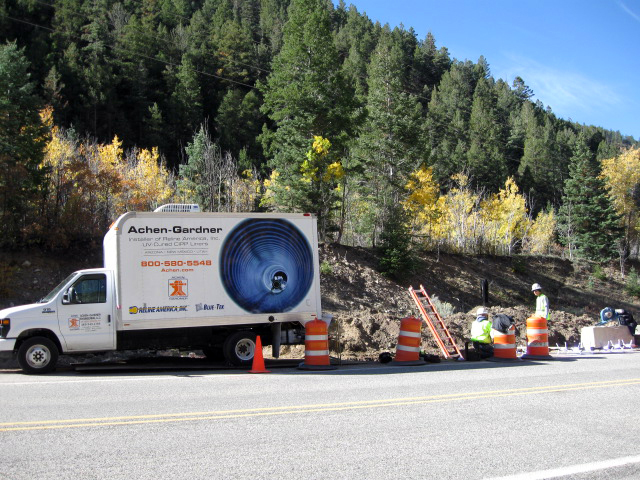 The project was located in rural Questa, New Mexico, approximately 550 miles away from Achen-Gardner's home office in Chandler, Arizona, and was completed ahead of schedule.